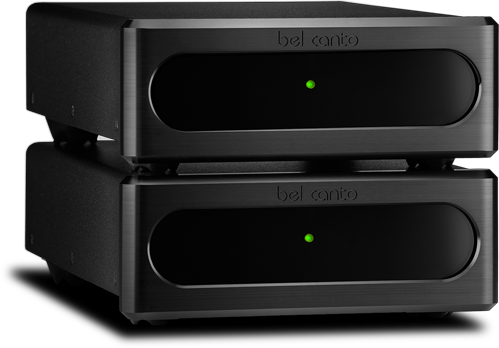 Roger Kanno reviews the e.One REF600M amplifier at Soundstage! Hi-Fi. Read the whole review at Soundstagehifi.com.